Photos by Bryan Stevens Among cypress knees in a flooded forest on Huntington Beach State Park, this Prothonotary Warbler made his presence known with his loud, ringing song. 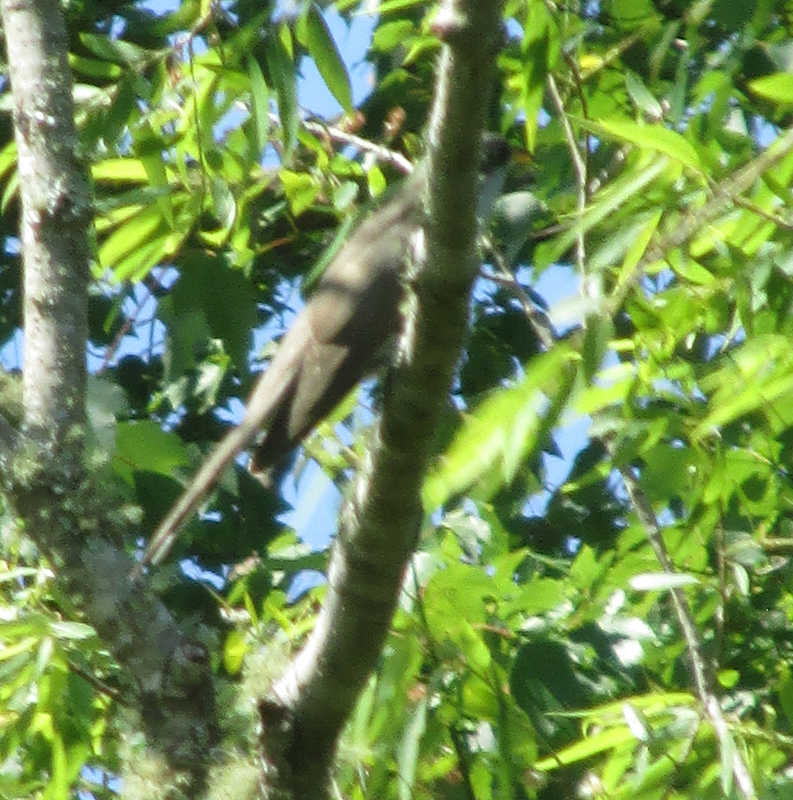 I’ve been vacationing on Pawleys Island, S.C., so this week’s post will be a pictorial tour of some fun birding away from the mountains of East Tennessee. As much as I like my mountain birds back home, it’s always great to get back to South Carolina. 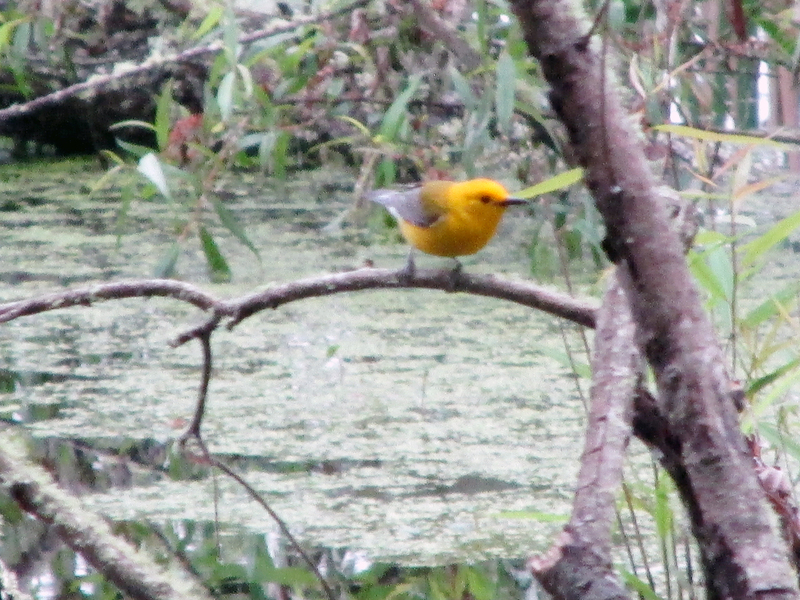 This trip has even managed to add a few new species to my South Carolina State List, including Prothonotary Warbler and Blue Grosbeak. My favorite birding spots during my stay have included daily visits to Brookgreen Gardens and Huntington Beach State Park. The 2,500 acre-Huntington Beach State Park rewards visitors with a diverse selection of birds, including shorebirds, wading birds, songbirds, raptors and almost every other feathered friend you care to name. 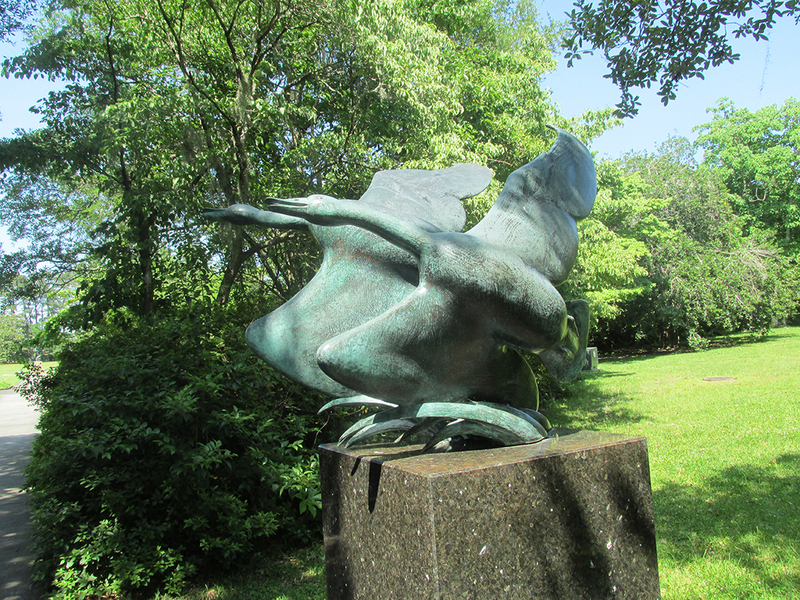 A sculpture of geese titled “Flying Wild Geese” by Marshall M. Fredericks at Brookgreen Gardens. The bronze sculpture was cast in 1967. The park is located roughly 15 miles from Myrtle Beach, but it offers a much slower pace than the commercially driven tourism of the famous beach. More than 310 species of birds have been reported from Huntington Beach State Park since 1966. Helping increase bird diversity is varied habitat, including 1,060 acres of salt marsh, 750 acres of woodlands, 90 acres of freshwater/brackish marshes, 400 acres of maritime shrub thicket and 200 acres of sandy beach and dunes. 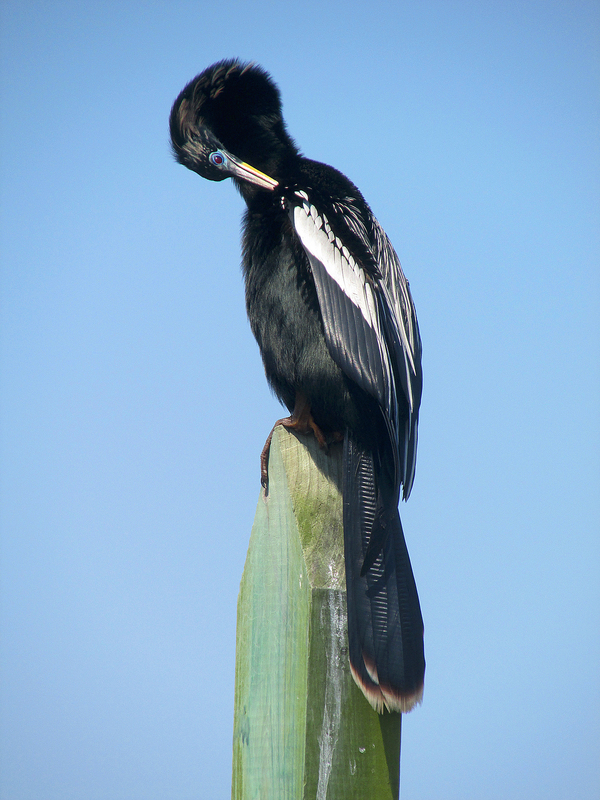 An American Anhinga preens its feathers after taking a swim. In addition, I have been delighted by the numbers of birds I have found within Brookgreen Gardens, which is a 9,100-acre sculpture garden and wildlife preserve. The attraction offers several themed gardens as a lovely backdrop for American figurative sculptures. There’s also a Lowcountry Zoo, as well as nature trails through a variety of habitats, including old rice plantation fields. Brookgreen Gardens was founded by Archer Milton Huntington, stepson of railroad magnate Collis Potter Huntington, and his wife, Anna Hyatt Huntington. The attraction displays some of the sculptures completed by Anna and her sister, Harriet Hyatt, along with other respected American sculptors. Brookgreen Gardens, which opened in 1932, is built on four former rice plantations, taking its name from the former Brookgreen Plantation. 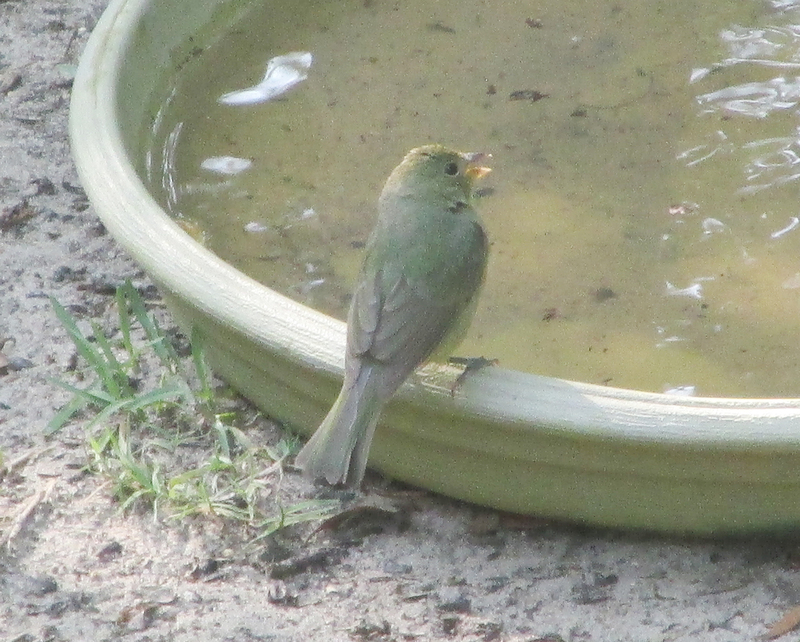 So, enjoy this week’s pictorial essay on my latest birding trip to South Carolina. I hope you’ll find something to your liking. 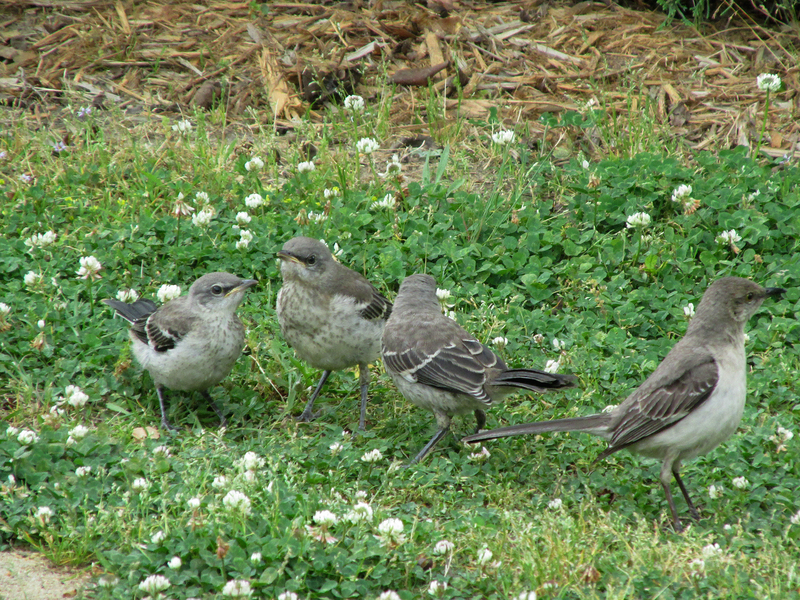 A trio of young mockingbirds follow a parent in hope of a morsel of food. 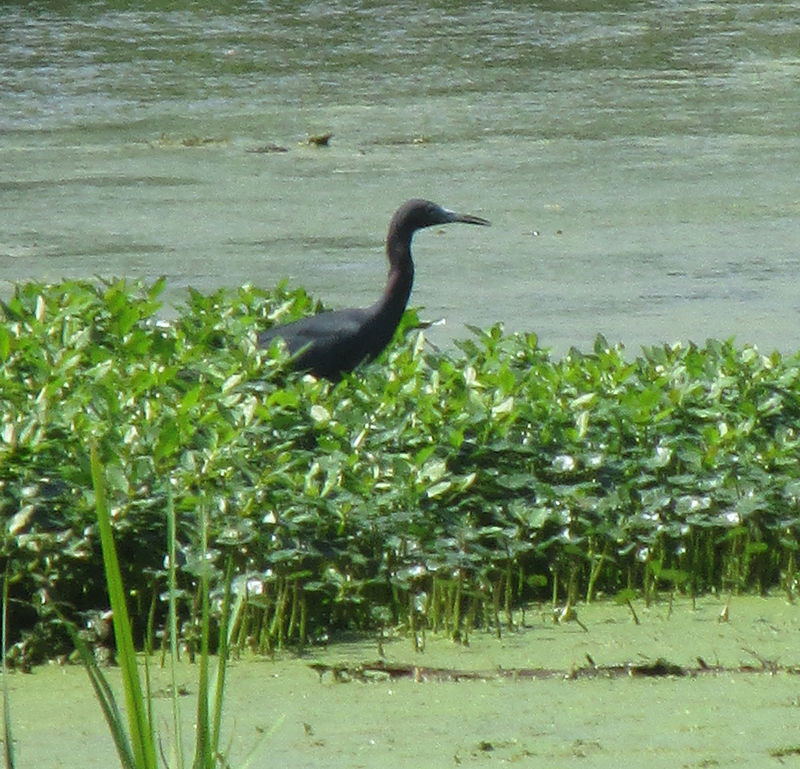 Little Blue Heron in a former rice field at Brookgreen Gardens. 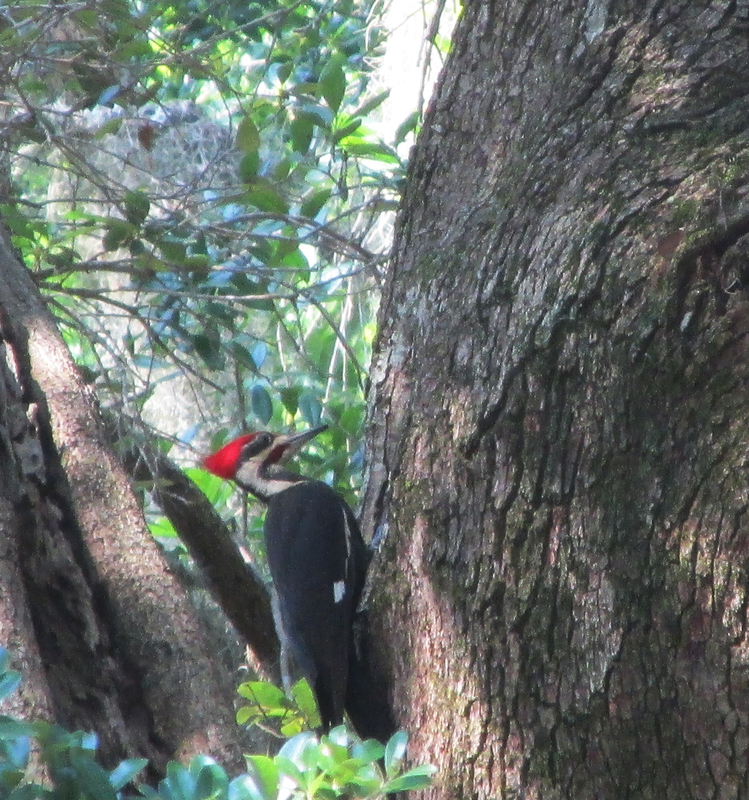 Pileated Woodpecker climbs on a live oak tree at Brookgreen Gardens. 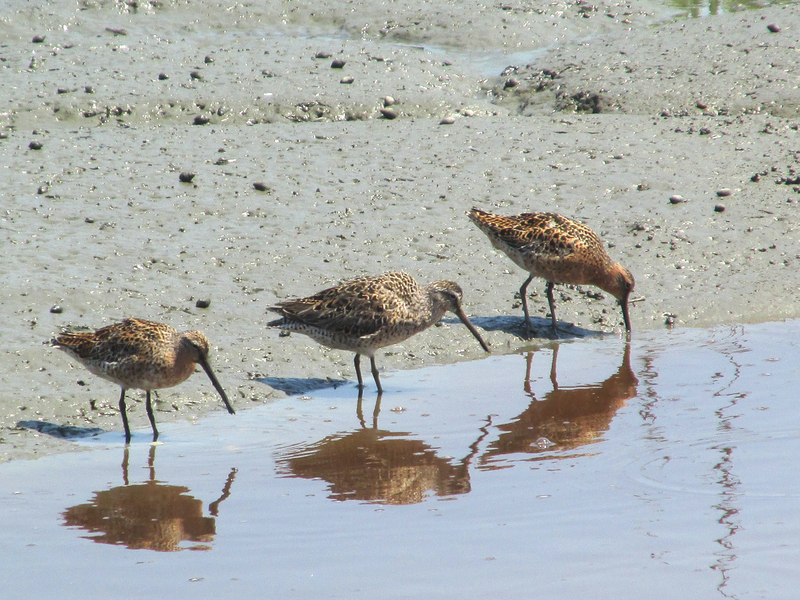 Dowitchers feed on a tidal flat at Huntington Beach State Park. 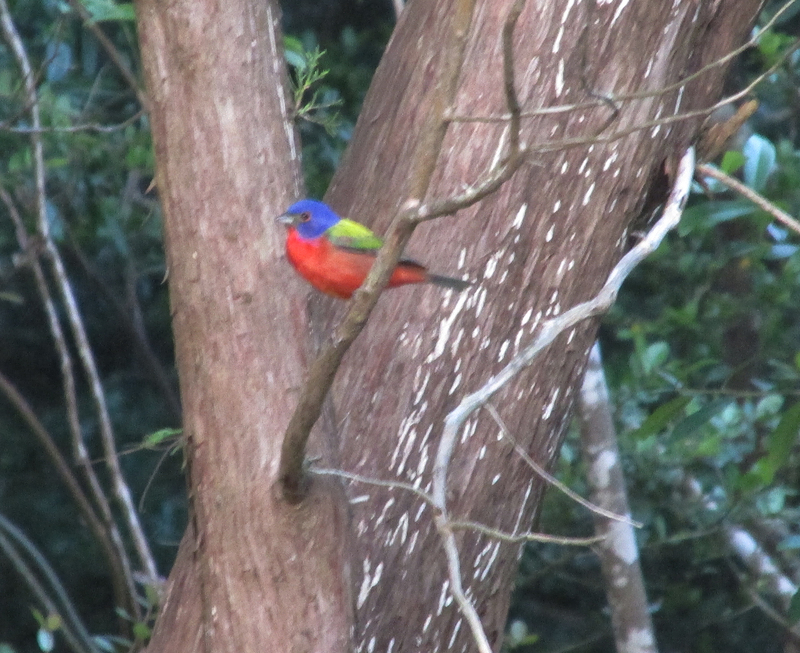 Painted Buntings are quite prominent at Huntington Beach State Park. Female Painted Buntings lack the showy feathers of males. 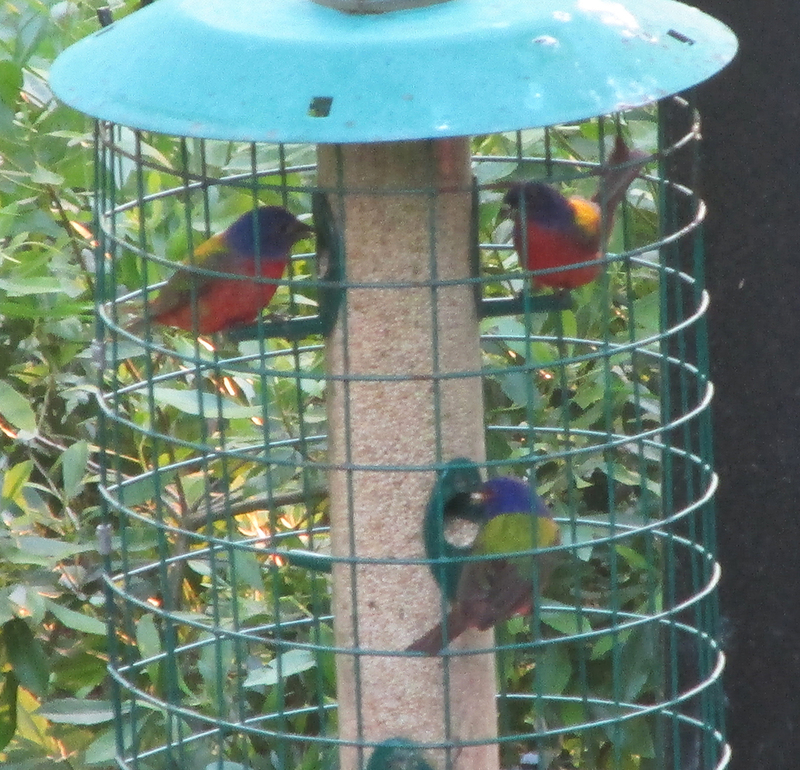 Three male Painted Buntings co-exist at a feeder at the Huntington Beach State Park Nature Center. 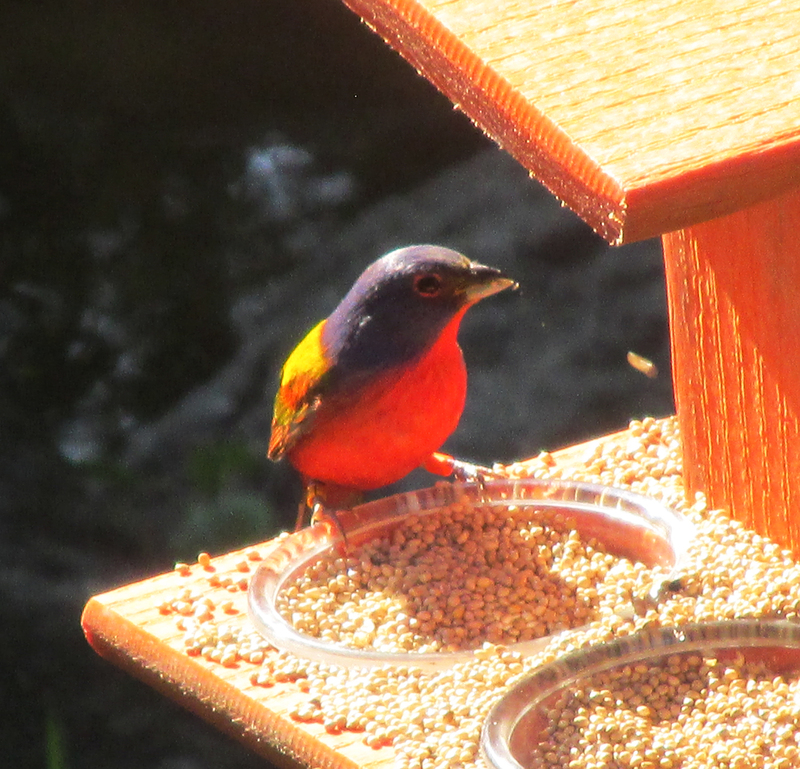 The male Painted Buntings is one of North America’s most vibrant songbirds. 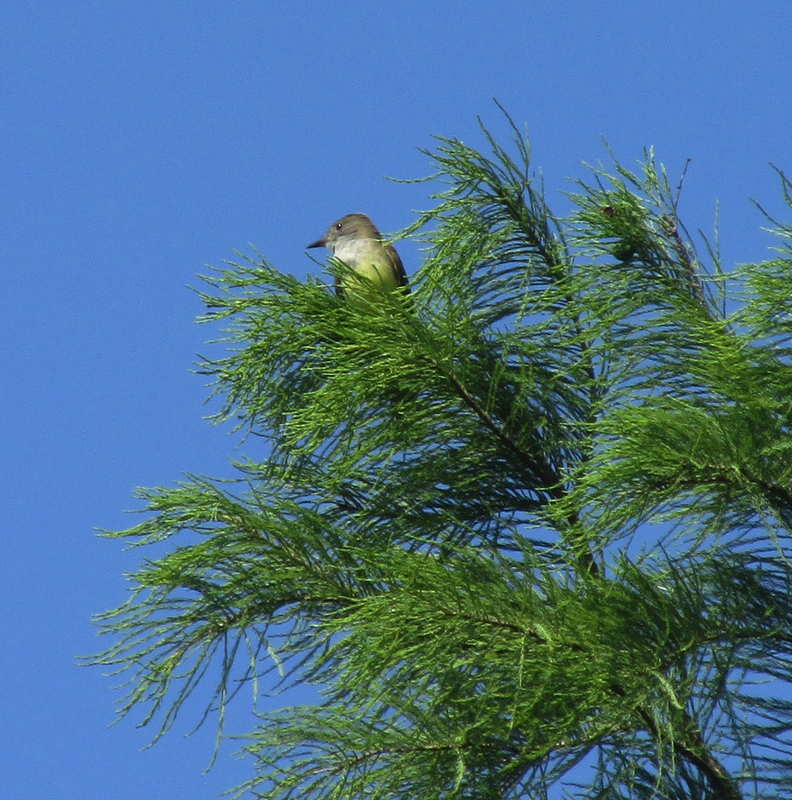 Great Crested Flycatcher perches atop a pine tree at Brookgreen Gardens. 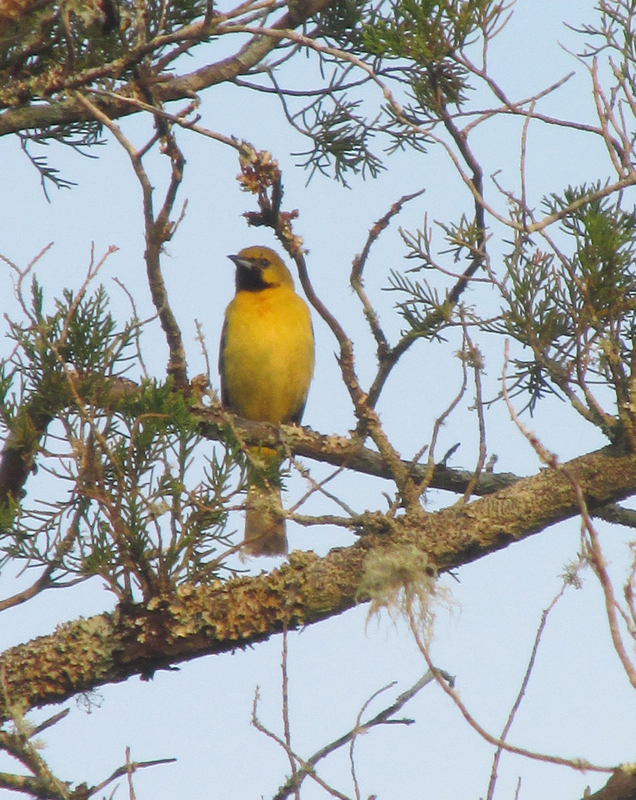 A second-year male Orchard Oriole in a pine tree at Huntington Beach State Park. 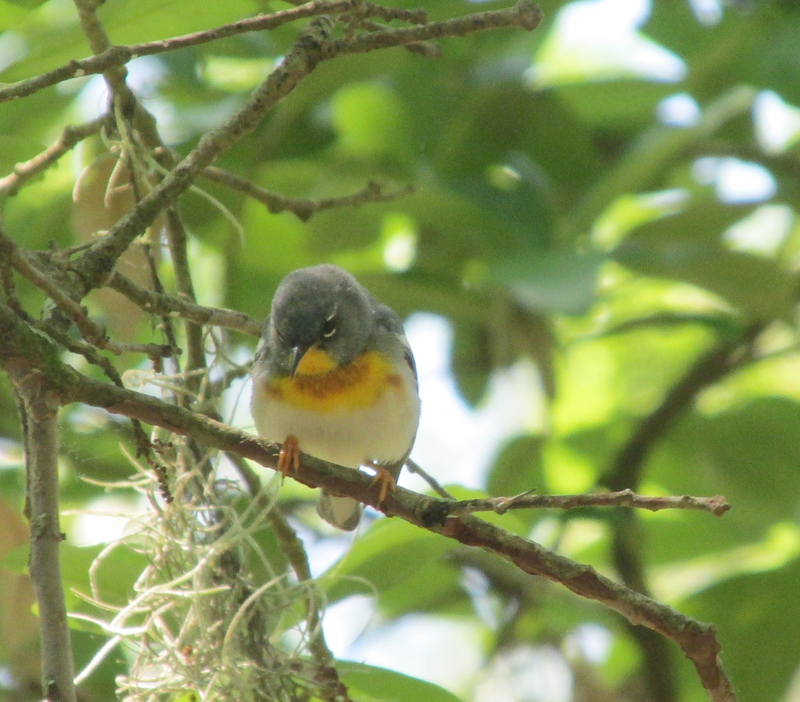 A male Northern Parula explores beneath the leaves of the woodland canopy at Brookgreen Gardens. 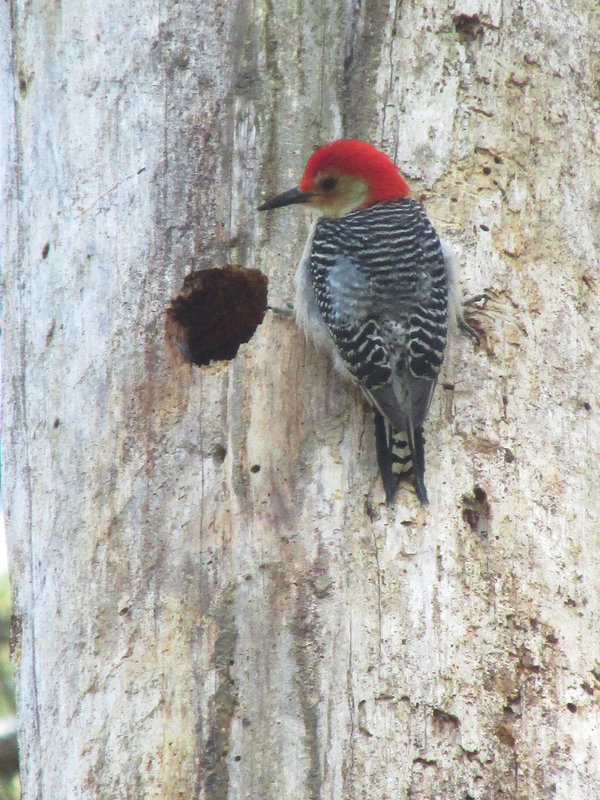 A Red-bellied Woodpecker visits a nest cavity in a dead tree at Brookgreen Gardens. 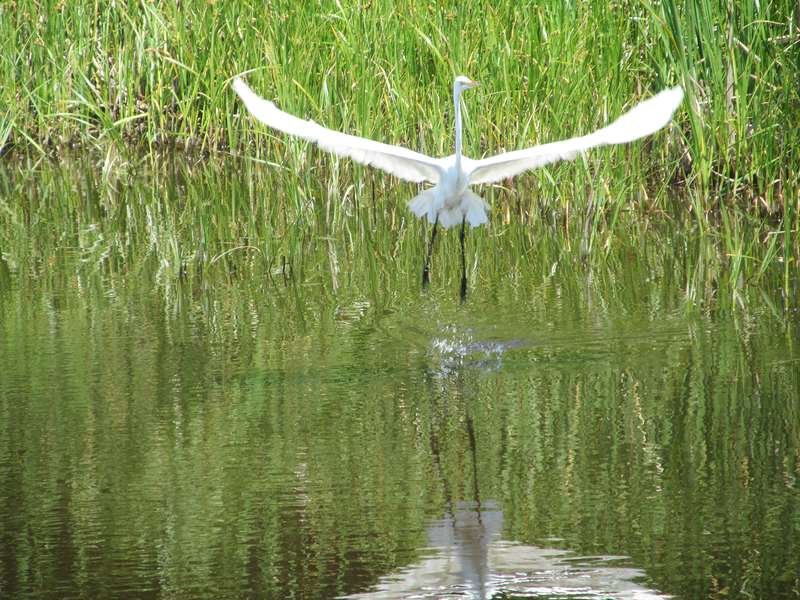 A Great Egret takes flight from a marsh at Huntington Beach State Park. 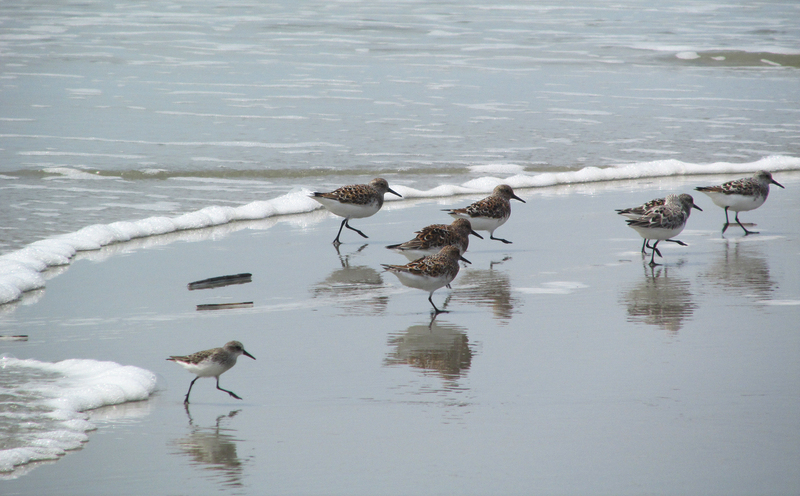 A Semipalmated Sandpiper brings up the rear as it tries to catch up to a flock of Sanderlings, one of its larger relatives. Cuckoos, such as this Yellow-billed Cuckoo, are more often heard than seen, but they will occasionally cooperate for a photograph. Tropical Storm Ana dumped a lot of rain on Huntington Beach State Park. 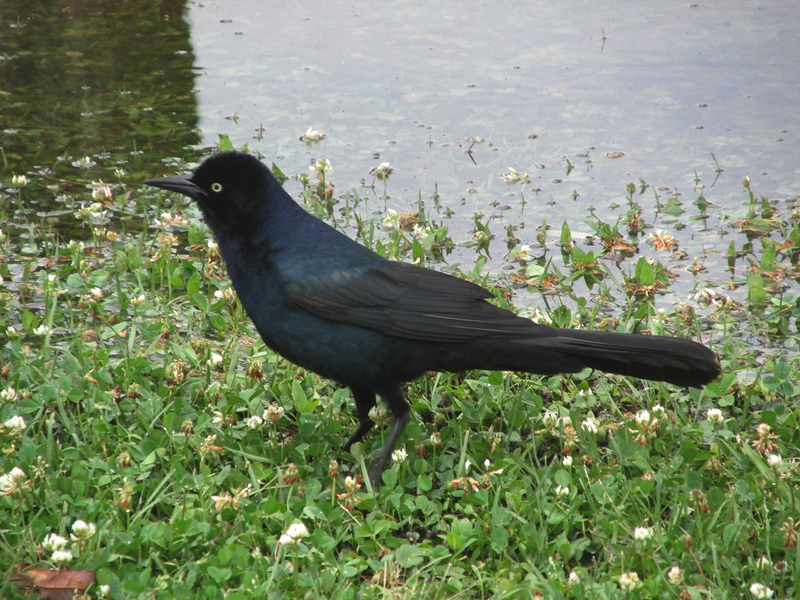 Flooded lawns areas provided temporary foraging grounds for migrating shorebirds, as well as resident Boat-tailed Grackles. 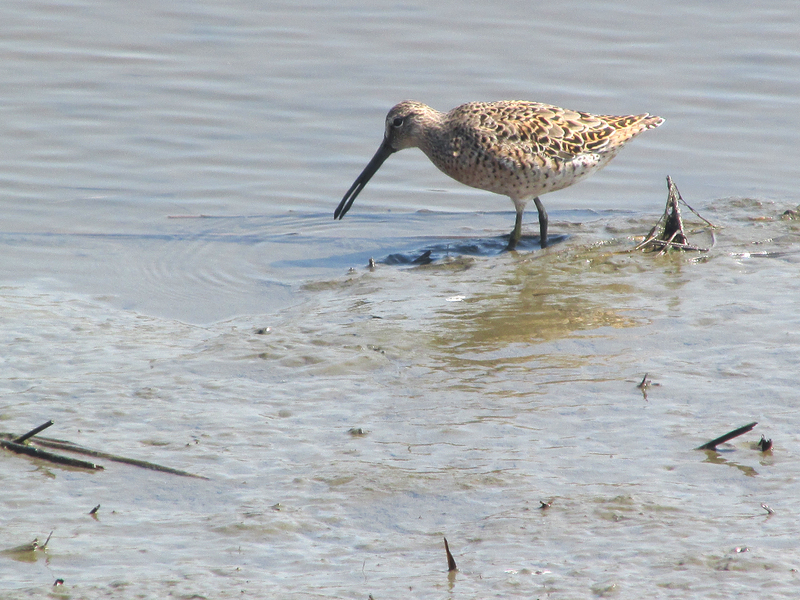 A dowitcher uses its unique bill to probe for food in the mud of a tidal flat. 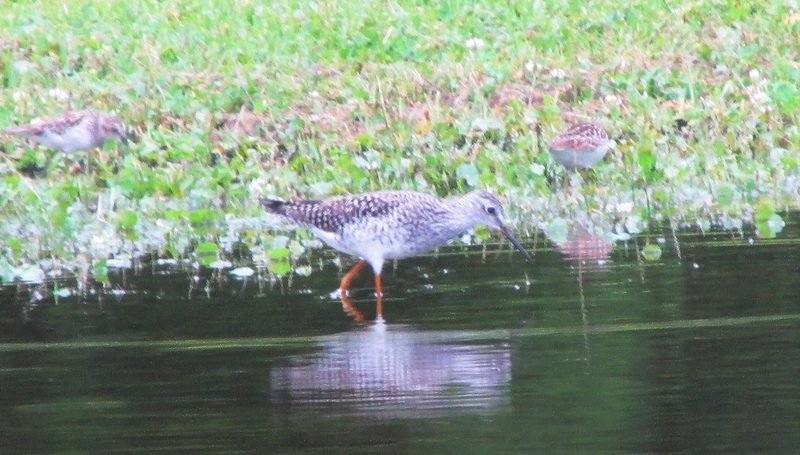 Lesser Yellowlegs and Least Sandpipers forage in a puddle created by the rains of Tropical Storm Ana. This entry was posted in Birding, Birds and tagged Archer and Anna Huntington, Birding, Birding in South Carolina, Bristol Herald Courier, Brookgreen Gardens, Carter County Compass, Elizabethton Star, Erwin Record, Grand Strand, Huntington Beach State Park, McDowell News, Myrtle Beach birding, Our Fine Feathered Friends, South Carolina birds, warblers on May 17, 2015 by Bryan Stevens.